Hurley is a scattered parish which includes the hamlets of Burchetts Green, Cockpole Green, Warren Row, Knowl Hill. 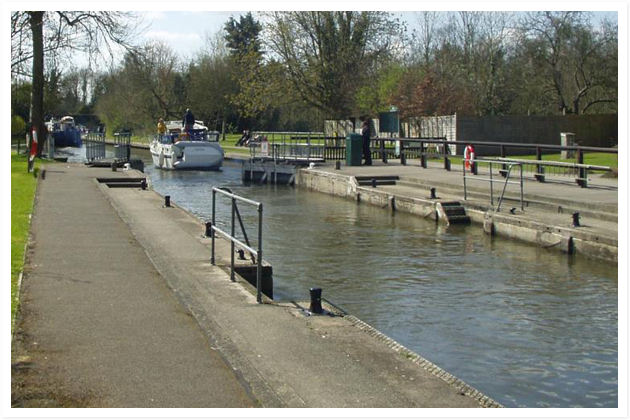 It lies halfway between London and Oxford, being 55 miles from each by river. The river has always been an important part of the village’s history with records of a ford as early as the 6th century….. In George’s utensil drawer there is a selection of retro cutlery, ranging in origin from the 1930’s to the 1970’s. 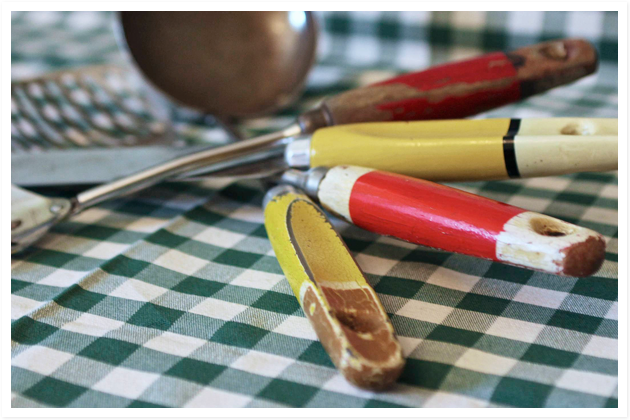 Experience the nostalgia of the time with vintage knives, forks and spoons. They are design classics with painted wooden handles. They’re pretty rare to come across in mint condition but we personally feel that the….